Tomato Days at Vander Giessen's! Buy now, pick up in time for Mother's Day! In 1938, James Vander Giessen opened his first greenhouse to the public in his backyard on the edge of Lynden. Over 80 years later, much has changed, but one thing remains the same: our commitment to selling the best plants we can offer. 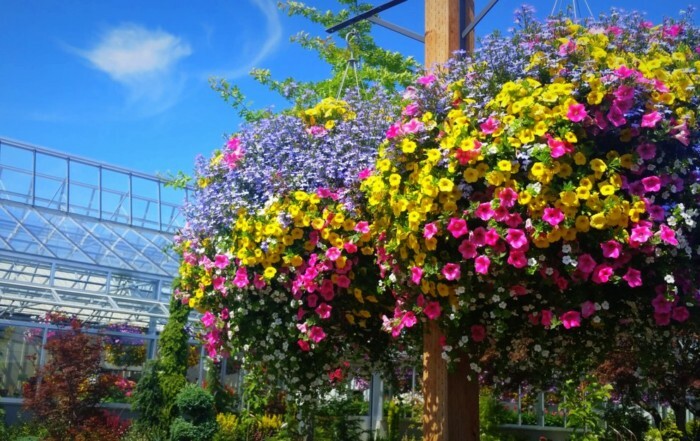 Now in our third and fourth generations of family ownership, Vander Giessen’s is Whatcom County’s oldest nursery and garden center. Visit us today to find the perfect plants for your garden as well as the supplies you need to make your garden thrive! Grown in our greenhouses--unmatched in quality and beauty! 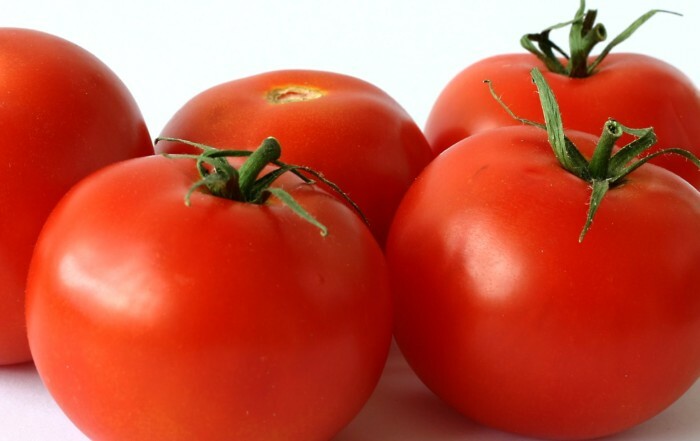 Tomato Days 2019: 49-Cent Tomato Starts! Join our E-Garden Club to receive our monthly e-mail newsletter. 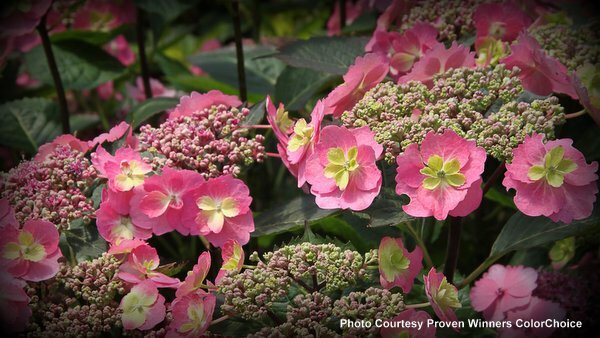 Each month, we’ll send you useful garden tips and advice as well as notice of sales, pictures of what’s in bloom and inspiration for making your garden an oasis. Sign up today and receive a coupon for $5.00 off your next purchase of $50 or more! Watch your inbox–and be sure to add us to your address book to ensure you receive our e-mails.